LAS VEGAS, Oct. 29, 2018 (GLOBE NEWSWIRE) — Rimrock Gold Corp. (OTC Pink:RMRK) (the “Company”), is pleased to announce that its Board of Directors has appointed Dr. Hugo Romeu to the Board of the Company. In addition, Dr. Romeu has been appointed Chief Operating Officer of Acqua Cannabis Corp (“Acqua”), a wholly-owned subsidiary of the Company. 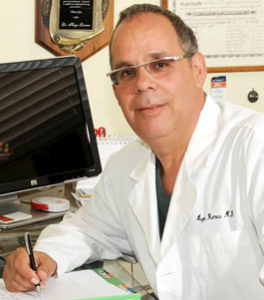 Dr. Romeu is a Board-Certified Physician in the State of Florida. He’s an internationally published author and a pioneer in pharmaceutical research with over 37 years of trailblazing experience. He’s completed 704 Clinical Trials for 102 different pharmaceutical companies. 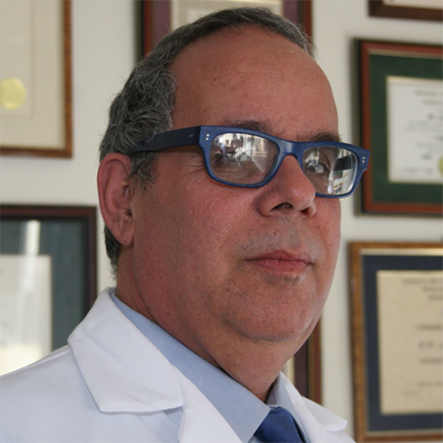 His foremost expertise is in introducing new medicines and products into the industry. He’s known as the alchemist who transforms stressed companies into profitable businesses. Romeu will be heading the research and development of new Cannabis derived drugs for Acqua Cannabis.